This bundle makes it easier to order your BioEnergetiX Scan. Please choose the options you desire from the selections in this bundle. This bundle allows you to purchase a remote hand scanner or a miHealth device, if you desire. A device to scan remotely IS necessary to perform a remote scan if you don’t already have one. The miHealth device is a PEMF device AND a scanner, so you will NOT require a hand scanner if you already have or are buying a miHealth. Purchase of a miHealth includes a coupon toward an initial scan, an online (Zoom meeting) consultation, and our exclusive online class that trains you in both basic and advanced use of the miHealth device. The coupon is provided after the online class is completed. 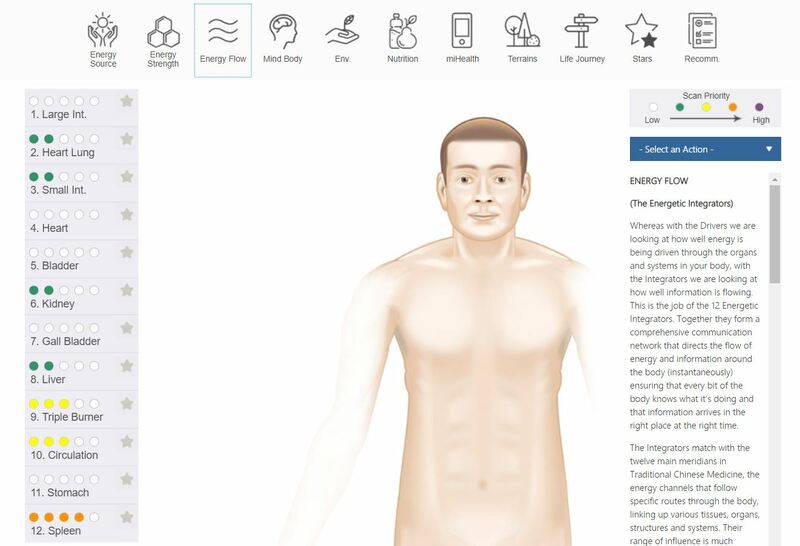 A BioEnergetiX WellNES scan is a holistic alternative approach to health care. It can be done from the comfort of your home or while traveling. Remote scanning is a ground-breaking bioenergetic tool that takes advantage of today’s high speed technology. 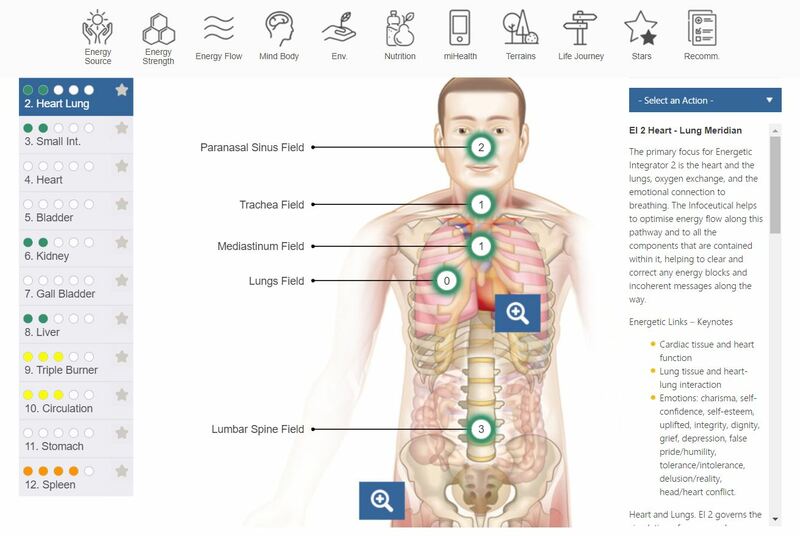 It provides our NES Practitioner with an accurate “picture” of your health status from a distance. Please read the complete Product Description for more information. We have several packages to choose from, and answering two questions will help us find the perfect fit for your needs! 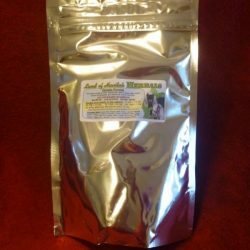 These packages are the COMPLETE protocol (please see Product Description for details), so no additional purchases are necessary unless you decide to use herbs as a support as well, or if you also want to purchase a "Feel Good" Infoceutical as a general support. BioEnergetiX Remote Scanner. You will NEED this to scan from your location, otherwise you would need to schedule a scan in person. To clarify: The Remote Scanner is a device that looks like a large computer mouse which allows you to scan and then automatically send me the information remotely for evaluation using my BioEnergetiX Scan program - the Remote Scanner alone is NOT the BioEnergetiX Scan PROGRAM. This is a ONE TIME purchase of the Remote Scanner DEVICE, which can be used over and over again to perform future scans to be sent to me for evaluation. This scanner alone is a $250 value, but we give you a huge discount to make these scans more available to our clients so we only charge $75 when you buy the scanner as part of our scan packages!! 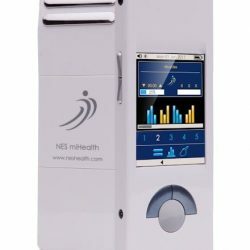 The NES miHealth Pro (this is the Professional model) is a powerful hand-held PEMF (pulsed electromagnetic field) biofeedback device that is non-invasive and effective for reducing stress, releasing and re-educating energy flow, muscles, nerves, organs and areas of the body. As stress is released, energy can flow properly and the body starts to heal itself. NOTE: The miHealth CAN be used in place of a Remote scanner. To clarify: The Remote Scanner is a device that looks like a large computer mouse - it is NOT the BioEnergetiX Scan PROGRAM. If you have a miHealth, a remote scanner is NOT needed when performing a BioEnergetiX Scan remotely (you won't have to purchase a remote scanner device). 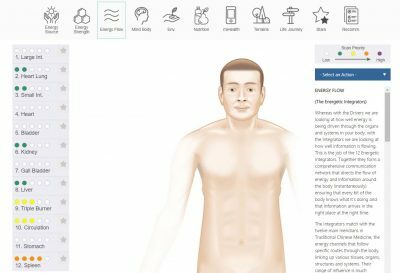 The price of the unit includes unlimited access to our exclusive online training to teach you how to use the miHealth device effectively. 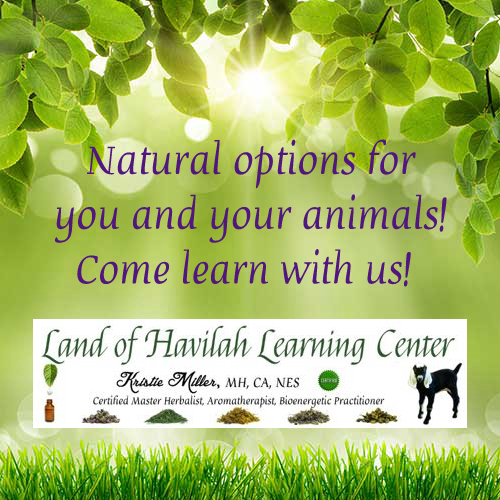 After Checkout, you will immediately be given instructions on how to access our online class that includes videos, pdf’s, and more. (Please see your email order confirmation for the link.) Your purchase of the miHealth device also includes a coupon toward an initial scan package (aka a first time scan). The coupon covers the cost of an initial scan and 60 minute Zoom/Skype consultation (a $175 savings) to help teach you how to use the miHealth device in combination with a scan. 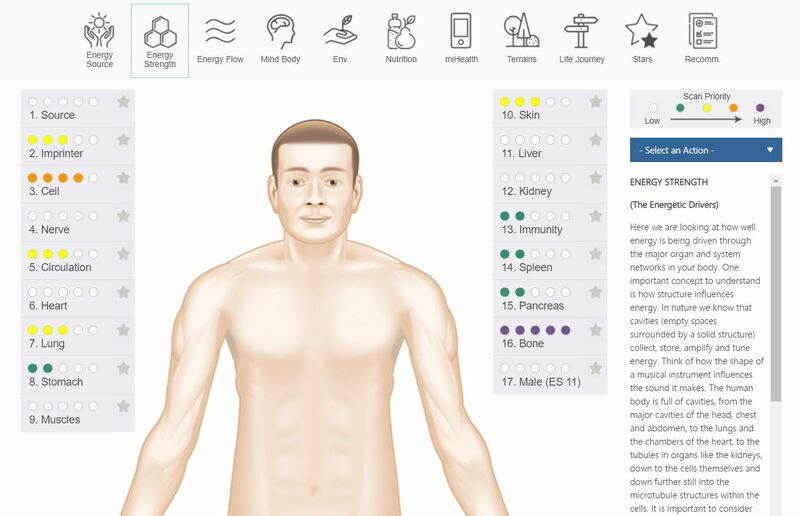 The coupon code is given upon the completion of our miHealth online training course. 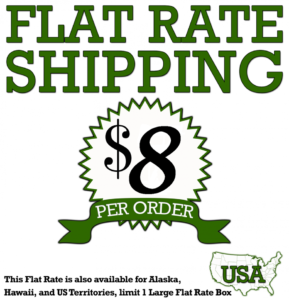 Categories: Alphabetical Listing of All Other Products, Kits & Bundles, New Products! 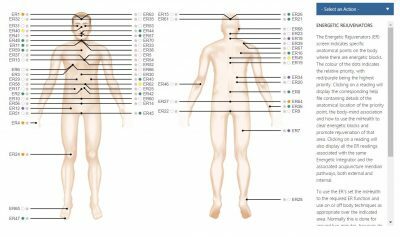 Scans are available for humans AND animals! Remote Scan from your own home/barn! This bundle allows you to purchase a Remote Scanner device or a miHealth Pro device. The miHealth Pro device is a PEMF device AND can also serve as a remote scanner, so you will NOT require a Remote Scanner device if you already have or are buying a miHealth. Purchase of a miHealth Pro device includes a coupon toward an initial scan, an online (Zoom meeting) consultation, and our exclusive online class that trains you in both basic and advanced use of the miHealth device. The coupon is provided after the online class is completed. The simple BioEnergetiX scan takes about 60 seconds to complete. You can complete the scan from the comfort of your home, anywhere in the world. 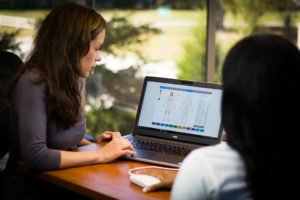 The remote scan requires a BioEnergetiX Remote Scanner device OR a NES miHealth Pro device (either can be added to the scan package – simply select it as an option), a laptop or desktop computer, and an internet connection to send the completed scan to us for evaluation. 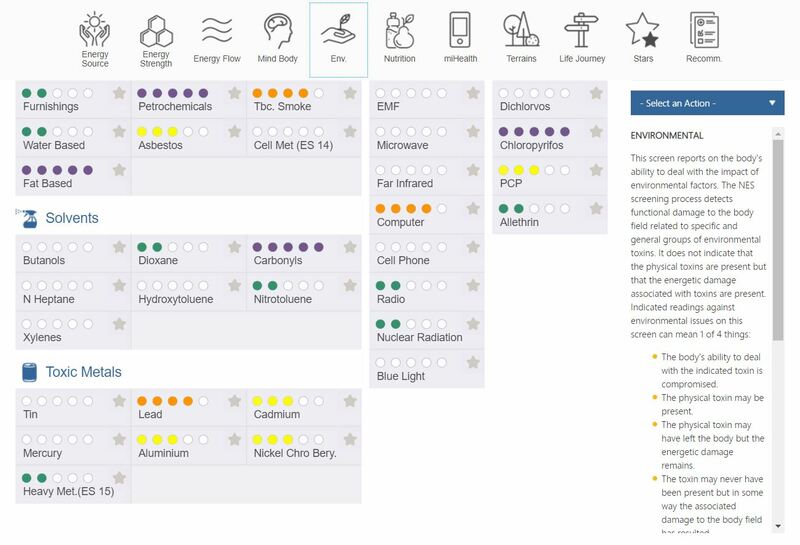 BioEnergetiX Remote Scanner device, if this option is selected. 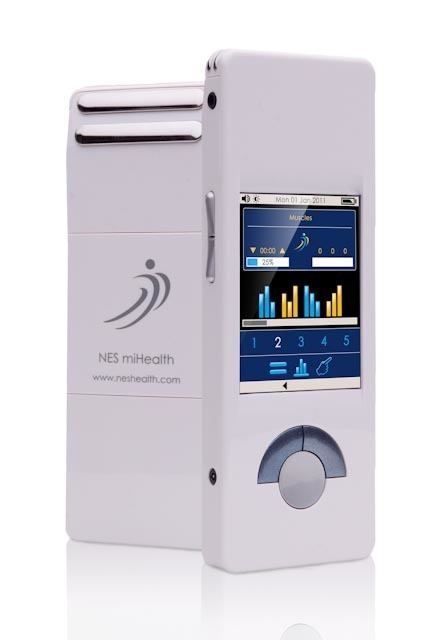 You will NEED this Remote Scanner device OR a NES miHealth Pro device to scan from your location, otherwise you would need to schedule a scan in person. This is a ONE TIME purchase and can be used over and over again for future scans. This scanner alone is a $250 value, but we give you a huge discount to make these scans more available to our clients so we only charge $75 when you buy the remote scanner device as part of our packages!! Team Perk! If you are an active LRP member (100 pv or more) of my doTERRA Team, you get a discount on the scan and free consultations! Please choose a Follow Up scan option with NO consultation (you get a free consultation). Please make a note on your order to provide me with your name and Doterra ID#. If you are interested in more information about joining my team, click here or contact us for more information. Energetic blockages: The scan identifies energy blockages in the body-field and pinpoints the strength of the energy being produced by various systems and organs. 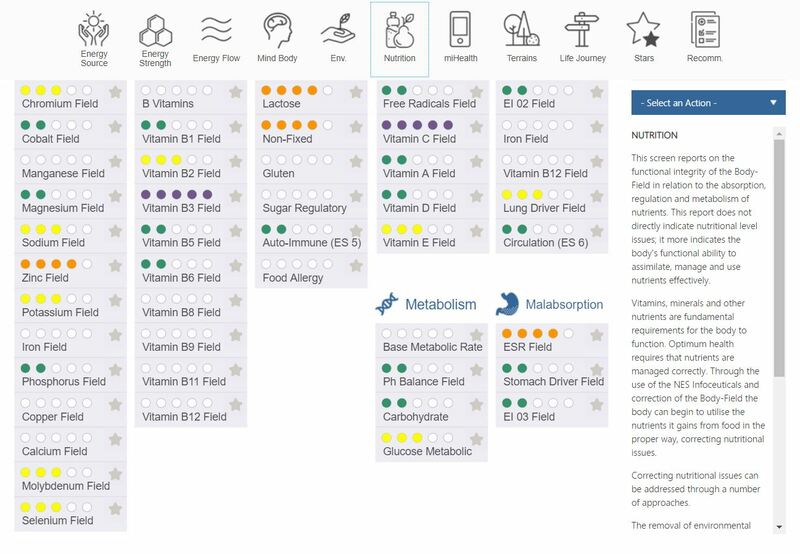 Nutritional screen: The scan report will highlight current challenges in the body’s management of nutrients, metabolic processes, and difficulty with certain foods. 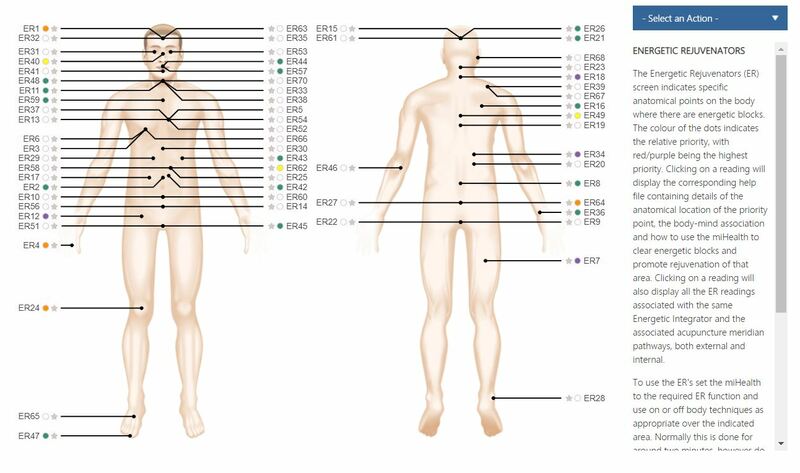 Depending on the scan results, our recommendations may include dietary suggestions, herbal nutritional supplements, essential oils, in addition to the Infoceuticals indicated in the scan. 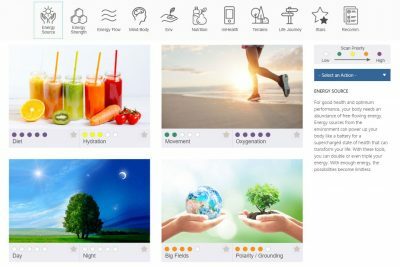 Environmental factors and sensitivities: The BioEnergetiX scan determines environmental factors such as heavy metals, chemicals, and EMFs and the body’s ability to manage their impact. Emotional and mental considerations: Past shocks and traumas can negatively impact health. The scan may help you identify possible correlations of chronic health issues and negative emotions. HOW OFTEN DO I NEED TO DO A BIOENERGETIX SCAN? It’s recommended that you re-scan approximately every 30 days. Ideally you want to do this a few days before you run out of infoceuticals so that there is no disruption in your program. We strongly recommend that our scan clients make at least a six month commitment to this protocol. This protocol is not a magic-pill drive-thru therapy. While many do indeed get instant results, it takes time for the body to make, assimilate, and HOLD those changes. And that is what we want: total transformation that is lasting and real. Our reputation rides on your results and we are dedicated to helping you reach your goals. ONE bottle of drops is included in the price of your scan. According to the scan recommendations. Scan and Portal View of Results, No Consultation: View the scan results on the online portal (or PDF of reports will be sent to you for your animal), and ONE bottle of drops is included in the price of your scan. According to the scan recommendations. The BioEnergetiX Remote Scanner device may be returned within two weeks of purchase, a rental fee for the use of the scanner will be deducted and a refund issued via PayPal for the remainder. 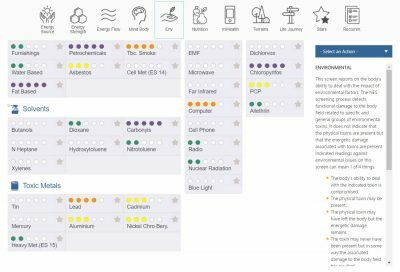 BioEnergetiX truly is the future of medicine. It can address your health in a way that no other program can. A BioEnergetiX WellNES scan is a holistic alternative approach to health care. It can be done from the comfort of your home or while traveling. Remote scanning is a ground-breaking bioenergetic tool that takes advantage of today’s high speed technology. 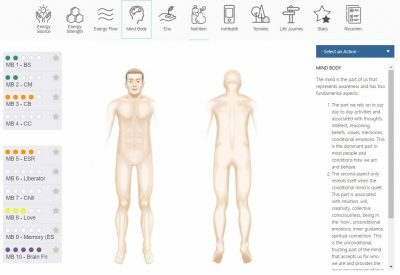 It provides our NES Practitioner with an accurate “picture” of your health status from a distance. 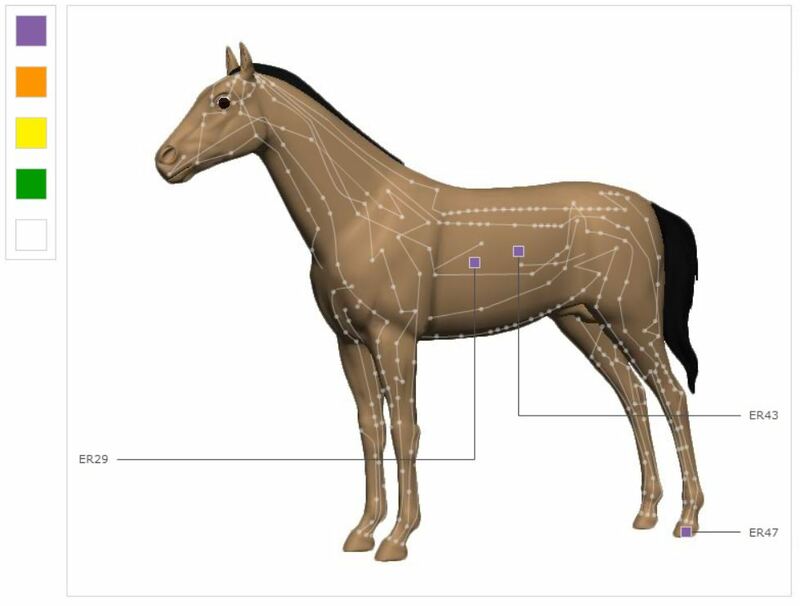 Using the Remote Scanner device OR a NES miHealth Pro device that connects to your computer and following a few instructions, you perform a scan or yourself, your animal, or family member/friend. The remote scanner is a device that you place your hand on to detect your energetic field. 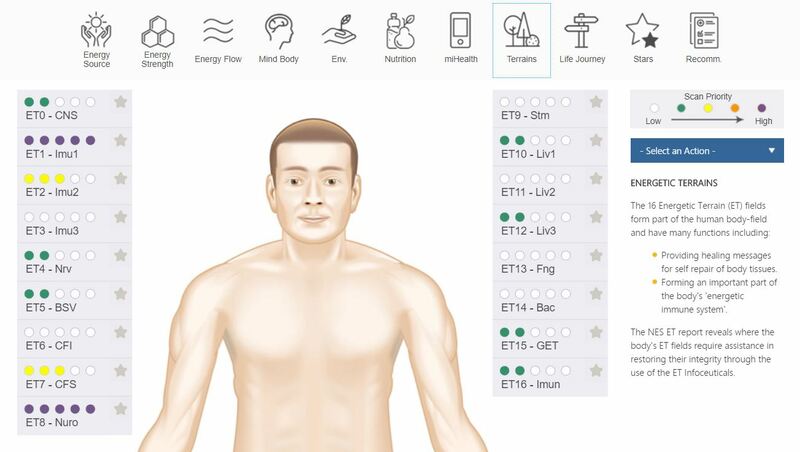 The remote scanner technology quickly records the energetic body fields. 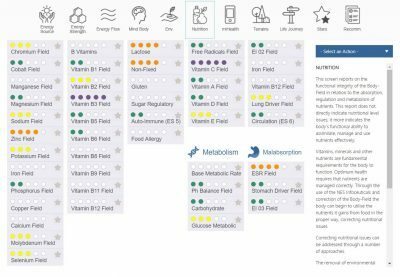 After analysis, a customized wellness program is recommended. The program includes liquid remedies called Infoceuticals. 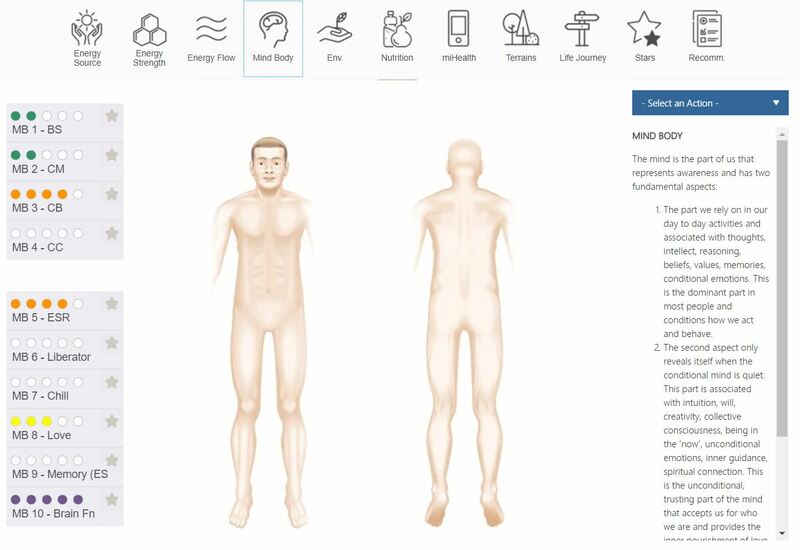 Infoceuticals are imprinted with energetic information that addresses priority imbalances in your body. A nutritional program will also be discussed, depending on the scan results. 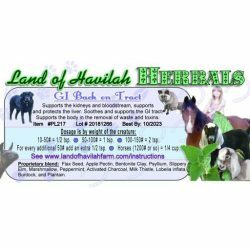 In accordance with FDA requirements we must state that, Land of Havilah, BioEnergetiX, NES Health and its products do not cure, prevent, diagnose, or treat disease. If you have a medical condition or concern, please also consult the appropriate healthcare professional. NES and its claims have not been evaluated by any Government agency or regulatory organization. Is this your first scan?